The All Progressives Congress (APC ) yesterday lambasted the presidential candidate of the Peoples Democratic Party ( PDP) , Atiku Abubakar , and his running mate , Peter Obi , for proposing to offer amnesty to looters of public funds if they win the presidential election . 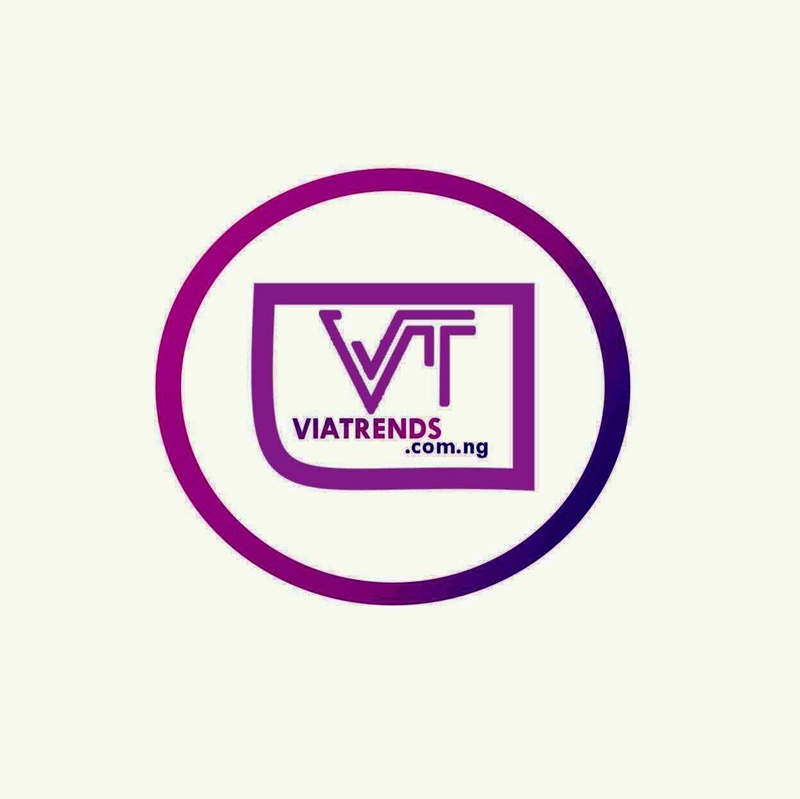 LEADERSHIP Friday recalls that in Wednesday night ’ s televised interview , entitled The Candidates, which featured Atiku and Obi , the PDP flag bearer had stated that he would consider granting amnesty to looters of public treasury if they return what they had stolen . But in its reaction yesterday , the ruling APC declared that Nigerians would never return to the era of looting of national resources and wealth . In a statement entitled ‘ Whose Interest Does Atiku ’ s Presidency Bid Serve?’ the APC national publicity secretary , Mallam Lanre Oni - Issalu , faulted Atiku’ s plan to grant looters amnesty , if elected , adding that Nigerians would never return to Egypt , a proverbial reference to the biblical story of Israelites leaving their enslavement in Egypt for the Promised Land that God had promised their forefathers. 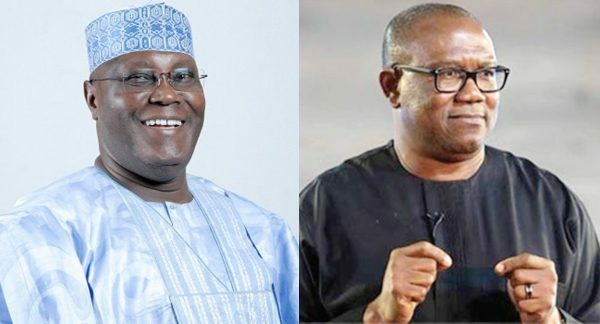 The party said : “ It is disturbing that Atiku and his returning mate , Peter Obi , could boldly face the national , and indeed , global audience boasting that the future of our country belongs to the looters . “ As a matter of fact , Alhaji Atiku repeatedly told a bewildered nation that those who caused poverty, unemployment , poor infrastructure and misery for many Nigerians under his watch as the vice president would be left to enjoy our commonwealth as long as they turned in part of what they have stolen . This no doubt must have gladdened the hearts of all the enemies of our country . According the party , while Atiku tries to spread falsehood on the ongoing fight against corruption and efforts to ensure credible 2019 general elections , the real issue remains Atiku ’ s desperation to sell off the remaining national economic assets to his friends as he did in the past and has promised to do again if elected. “ Atiku’ s bid to trade national assets as an incentive for the support of his friends and foreign investors must be resisted. “ For the All Progressives Congress , we would not get tired of reminding the PDP and Atiku that Nigerians will never return to Egypt . The era of unbridled corruption and impunity is one mission the President Muhammadu Buhari - led government is determined to fight and win under a free , fair , and credible electoral process , with the support of well - meaning Nigerians, ” the party stated .